It was a sunny day after some considerable rain the day before. I resumed the walk where I left off - at the Rose Revived public house at Newbridge. Start time was about 9.45am. I walked along the north bank of the river, passing several handsome houses on the opposite bank. This walk was mainly through open meadows and the river grows wider. 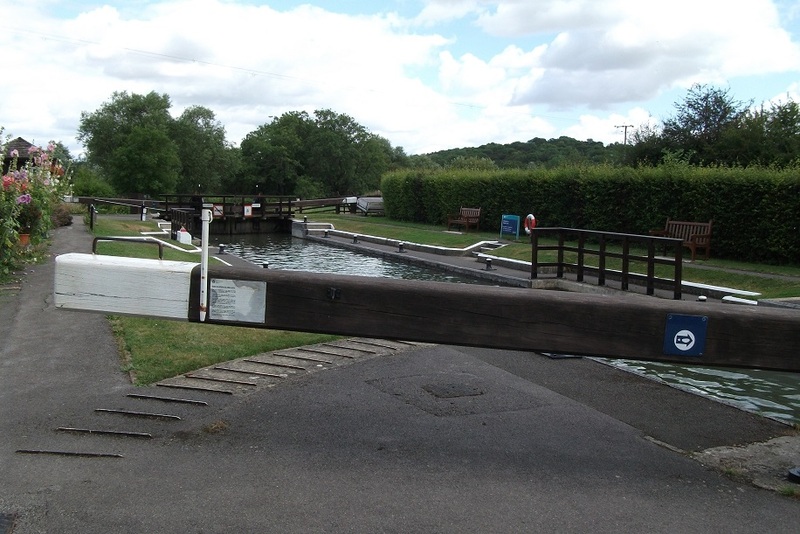 Passing Northmoor lock, I came to Bablock Hythe where it was necessary to leave the river for a while, returning eventually at Pinkhill lock. 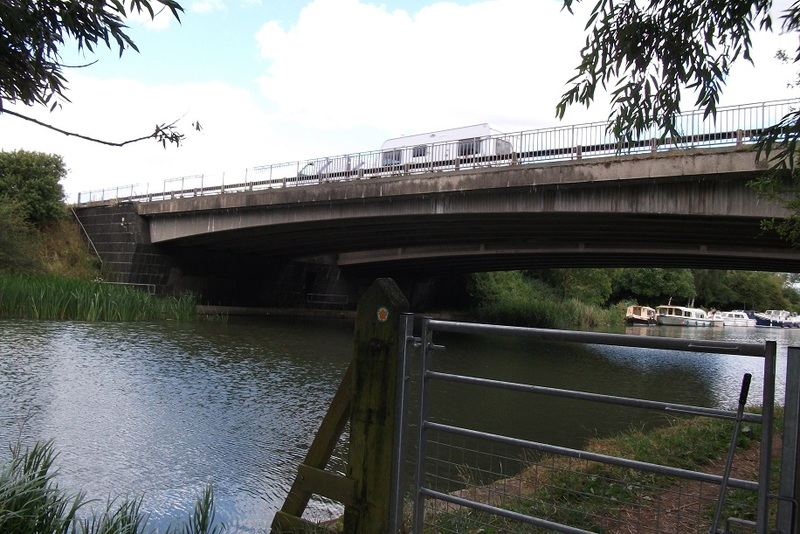 Here I returned to the south bank on the original towpath. 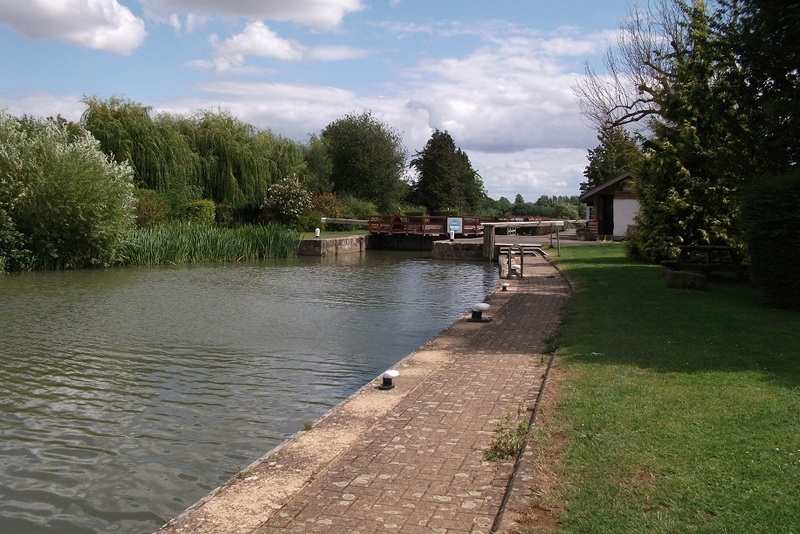 After Swinford bridge comes Eynsham lock where I lunched and watched some of the many boats. 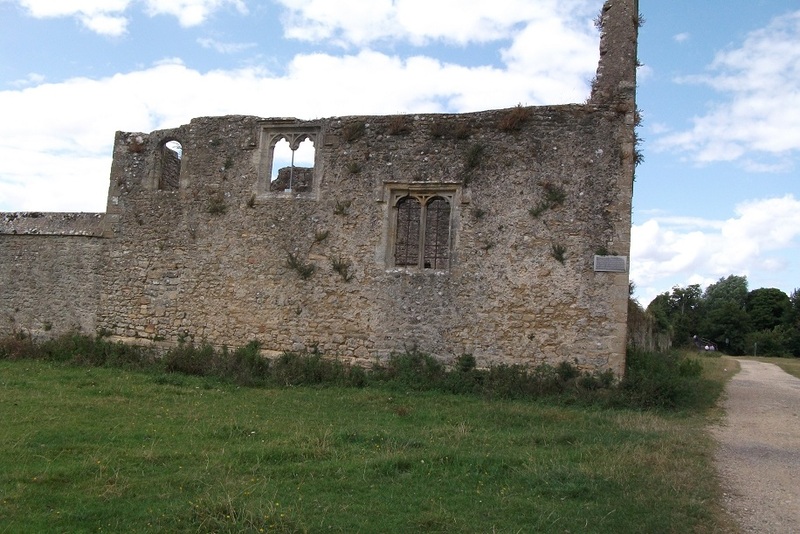 After this there was a lovely section through woodland before more open meadows to King's Lock, under the bypass bridge to Godstow lock and the ruins of the Abbey or Nunnery. 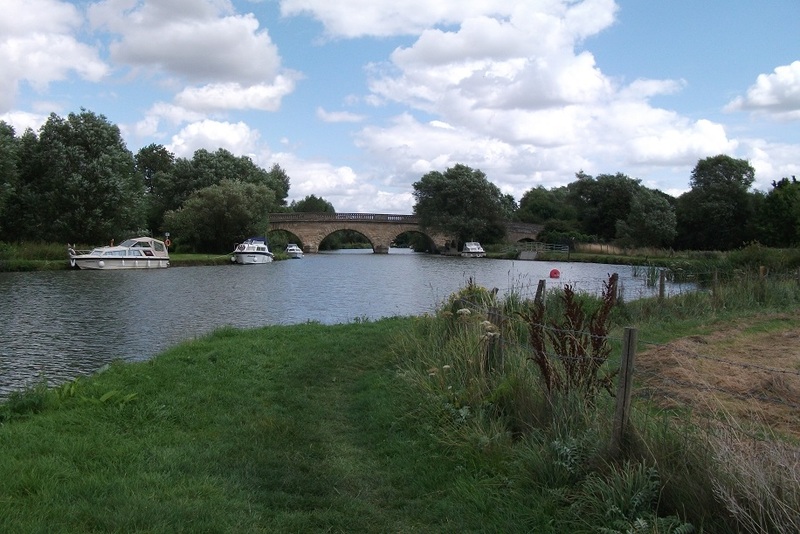 A long stretch overlooking Port Meadows, wide reaches of the Thames with small sailing dinghies eventually brings you into Oxford at Osney Bridge where the day ended. 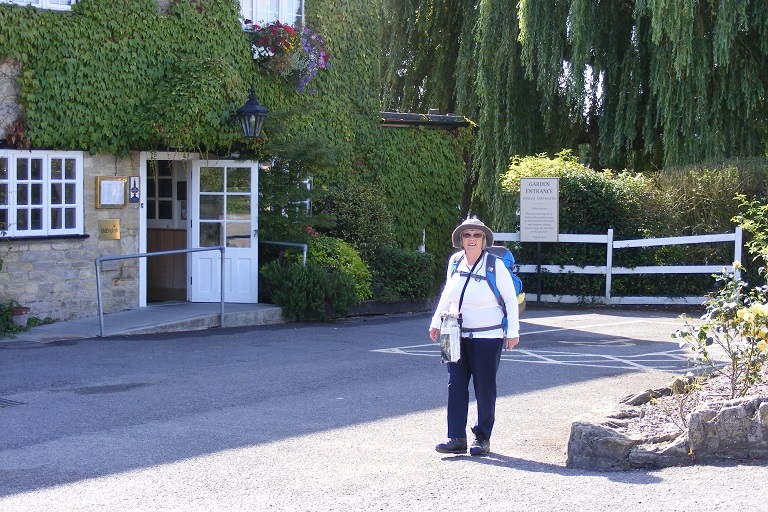 Elaine starting by Rose Revived; Pinkhill Lock; Swinford Bridge; King's Lock; Oxford Bypass bridge; Godstow Abbey.